Why did Prince William fly economy class? 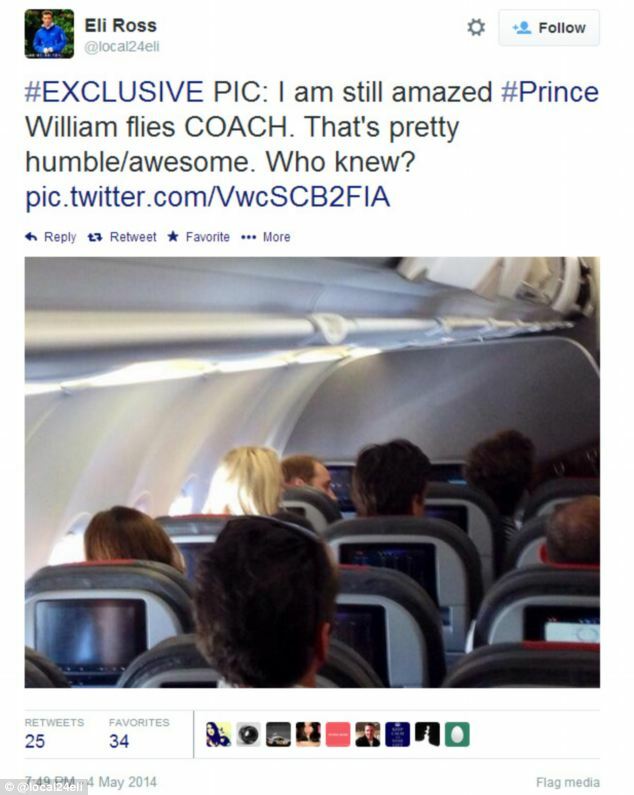 Eli Ross a passenger on an American Airlines flight has expressed pleasant disbelief after coming across the visage of fellow traveler Prince William riding along with him in economy class after the British royal was returning from this weekend’s wedding festivities of close friend Guy Pelly. 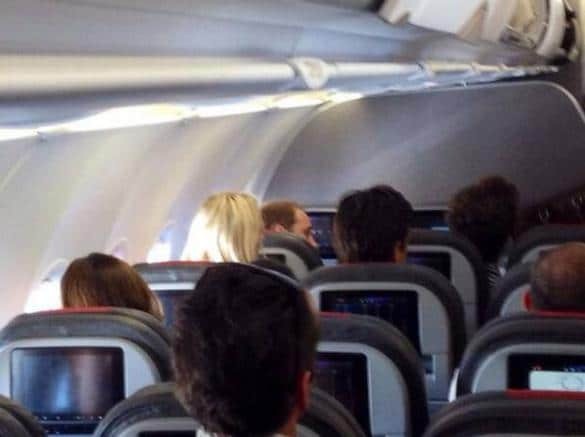 The flight which took place from Memphis to Dallas this past Sunday allowed Eli Ross, a local tv reporter an up close chance to photo the Prince whom admittedly he would have never imagined flying in economy class. Then again one is inclined to wonder what in the way of first class exists in short regional flights in the first place? Who knew one could surmise is the royal family, wealthy beyond most people’s imagination and not a care in the world when it comes to finances except that is for their reputation which they have been very careful to cultivate with the second in line to the British throne. It is understood that the cost of the trip was being privately met by both Princes, William and Harry who joined his brother after calling time off on his relationship with Cressida Bonas. Not that the younger brother has a stellar reputation to begin with, leaving it for his elder brother to lead the reins when it comes to public humility, good manners and the appearance of modesty. It is understood the Queen has been keen during the recent recession to make sure the family has been seen exercising restraint and avoiding overt displays of extravagance. 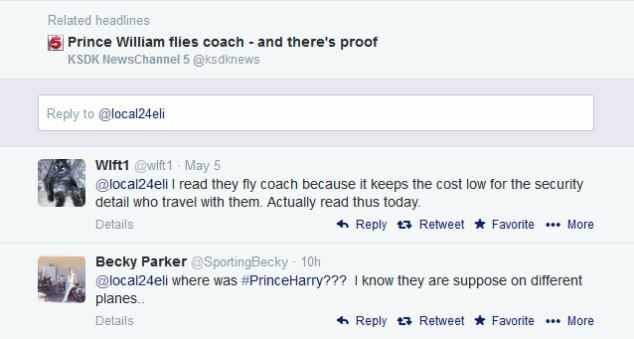 Never mind the cost of four body guards protecting the Princes, 24/7 during their recent trip came in at $84 000, slightly above the $400 Prince William shelled out for his 65 minute flight.